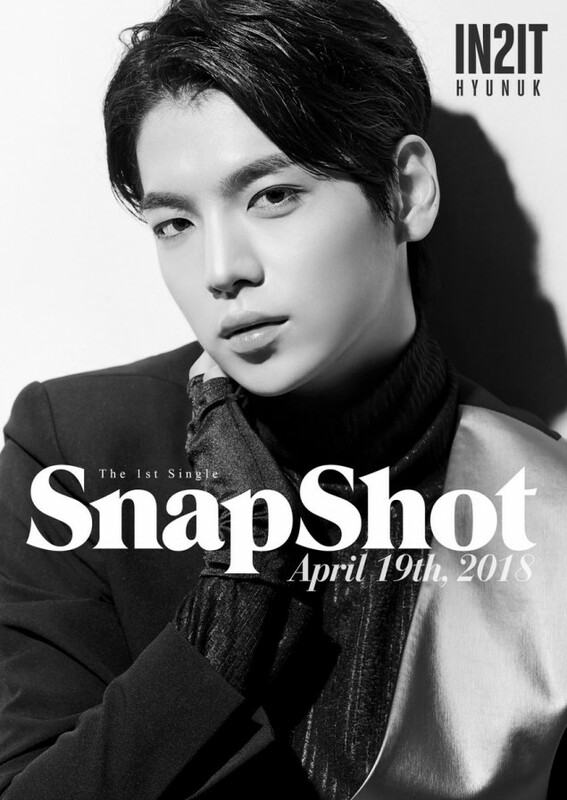 IN2IT have started teasing officially for their upcoming 1st single album 'Snapshot', with their first two members - Inho and Hyunuk. This April 19, IN2IT will be making their first comeback as a 7-member group, following member Jinsub's departure due to an illness. 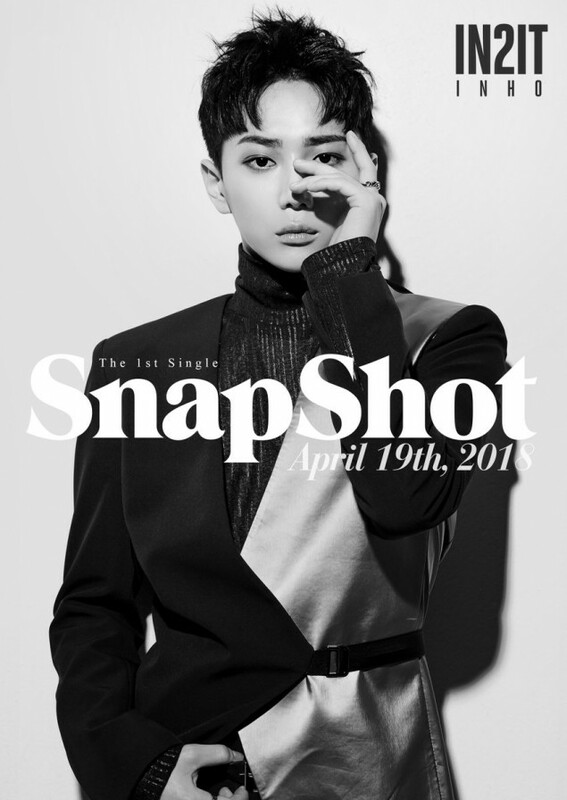 Judging by the teasers below, IN2IT's comeback song may be a chic, charismatic genre. 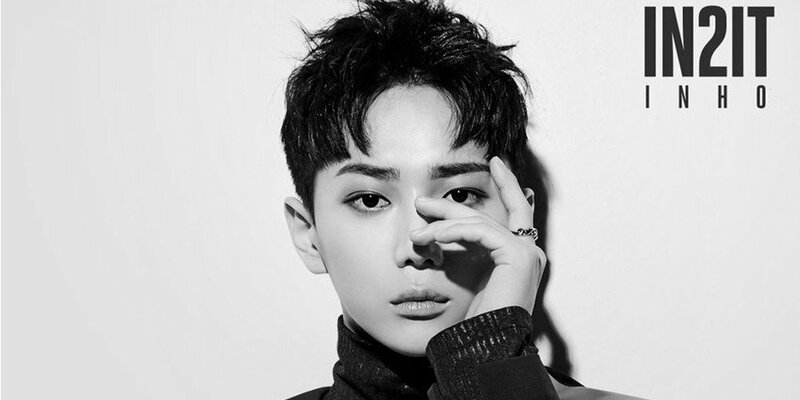 Look out for more of the members' individual teaser photos coming soon.